A true energetic depiction of friendship. Love is filled with magical sparks, wings and plenty of cherishable moments. Friendship is an other form of love in reality. It is a relationship to be nurtured for lifetime. 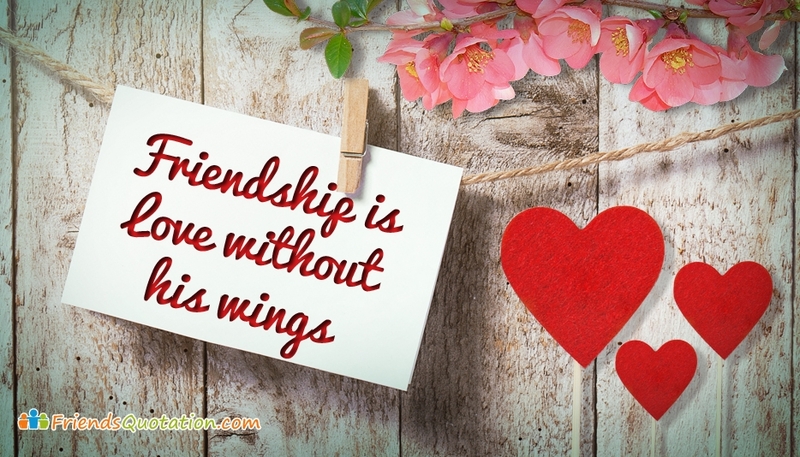 Free download and share this "Friendship is Love Without His Wings" image through facebook, whatsapp, twitter or any social media.